Leckey is a globally recognised pioneer in the research, design and development of clinically focussed, posturally supportive products. Leckey has a team of Product Advisors throughout the UK and Ireland and works alongside global partners to deliver postural care and make a difference worldwide. 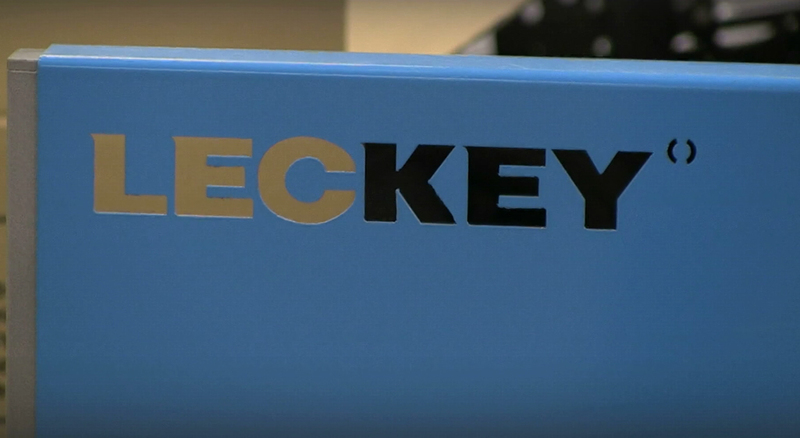 Leckey has been designing quality products for years, some of Leckey’s best known products are the Squiggles Seat, Squiggles Stander and the Mygo. Recently, the company launched a new brand and product, the Firefly GoTo Seat, a portable seating solution for children with interest from as far afield as the USA, Australia, Brazil and South Africa. Leckey employs just over 130 Staff, including researchers, engineers, customer service experts, physiotherapists and factory workers. With a £12m turnover, the company now distributes to more than 30 countries worldwide.